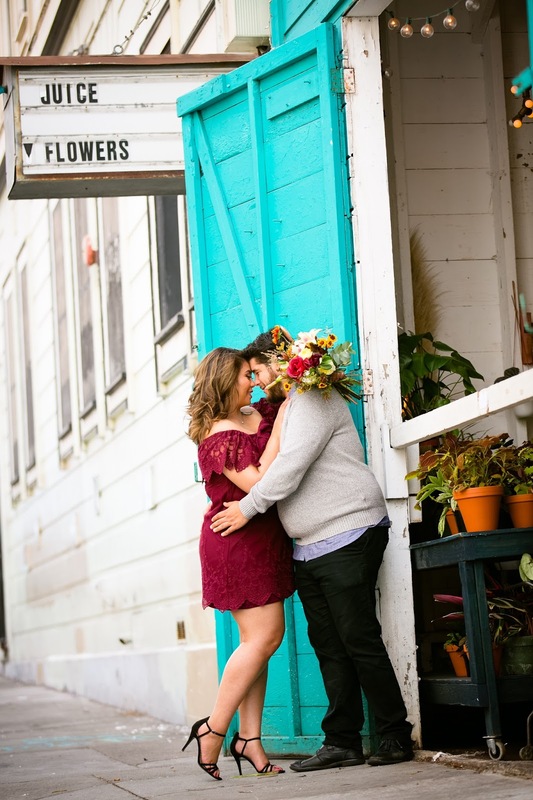 Sharing Ian and Ashley's engagement session which was shot at an absolutely flower shop in San Francisco. I think this cute little flower shop has been one of the most unique locations that I've had the pleasure of shooting an engagement session. I'm excited to capture their wedding in just a few short days! 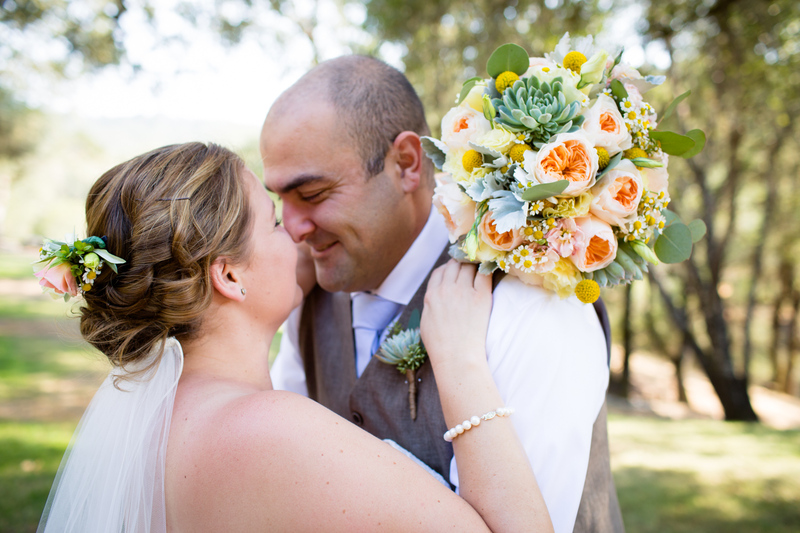 Now up on the blog is Pam and Kevin's wedding in Ukiah. They had a stunning backyard wedding with gorgeous mountain views! , in Oakland. We had tons of fun during our session they were such a lovely couple, and they brought their dog too. Best of all we were able to get tons of gorgeous photos! 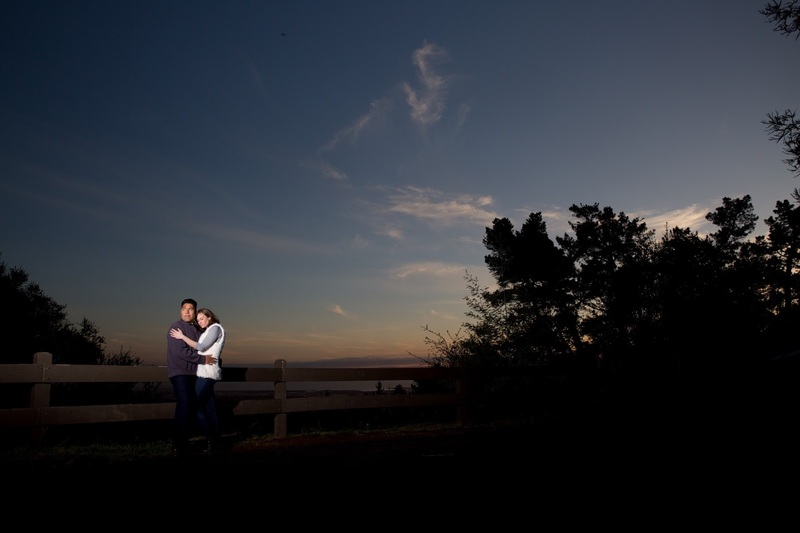 I enjoy photographing at Roberts Regional Park because of it's different sceneries. You have beautiful forestry and gorgeous mountain views!